Great price for a great investment! This tiling business is located on the corner of Cutler Road which is the most popular lot in the area. 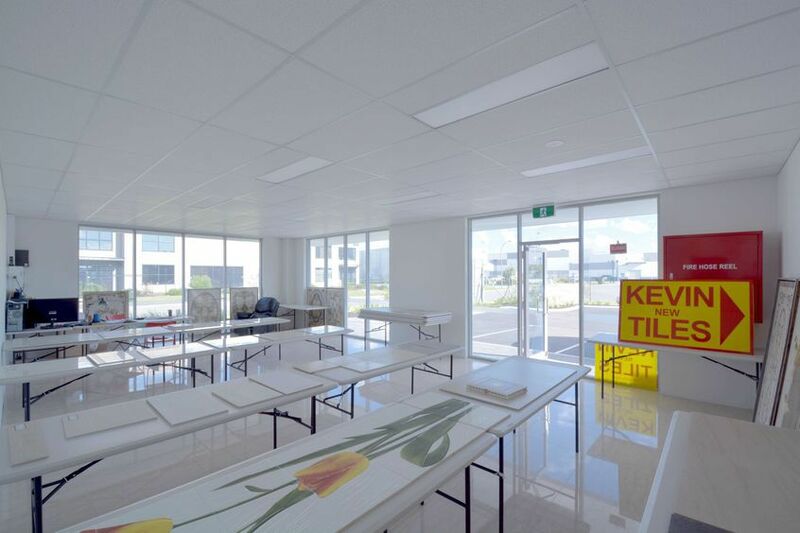 With the next tiling business located a couple of kilometres away, Kevin New Tiles offers a great opportunity to get into the tiling business with its loyal customers and high quality imported tiles! 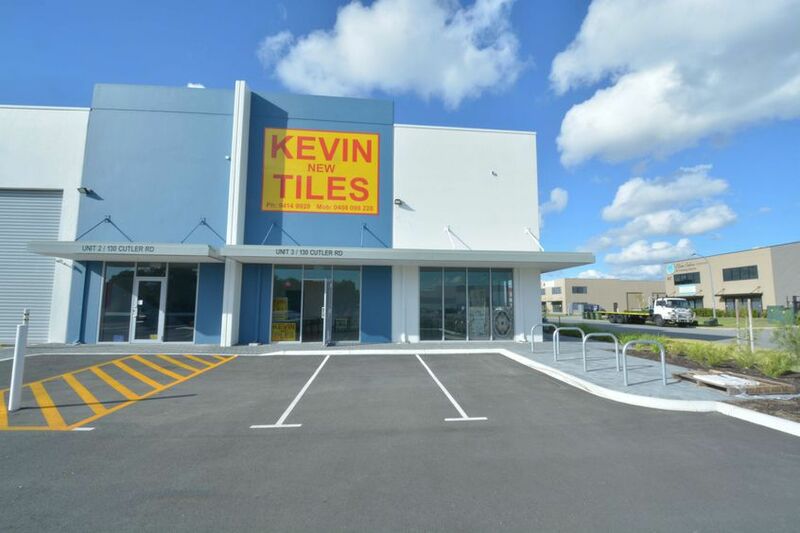 Kevin New Tiles has an excellent reputation in the business and is situated close to developing residential suburbs. Every client that walks in will generate on average $2000 of profit, and currently there will be an average of 10-20 people of walk ins each week! Price includes all tiles and equipment shown in warehouse!